COMPATIBILITY: Compatible with the Apple iPhone 5/5S/5C phones and iPod Touch 5 - Also Fits iPhone 4/4S!! USE: Convenient and easy to use. Easy access to ear phones and controls. Includes convenient key holder. SAFETY: Night reflector feature allows for increased visibility after dark. VALUE : Why Pay more? This is a great value for the price :) So affordable why not buy two? CARE: We strongly recommend that you hand wash and air dry this armband. 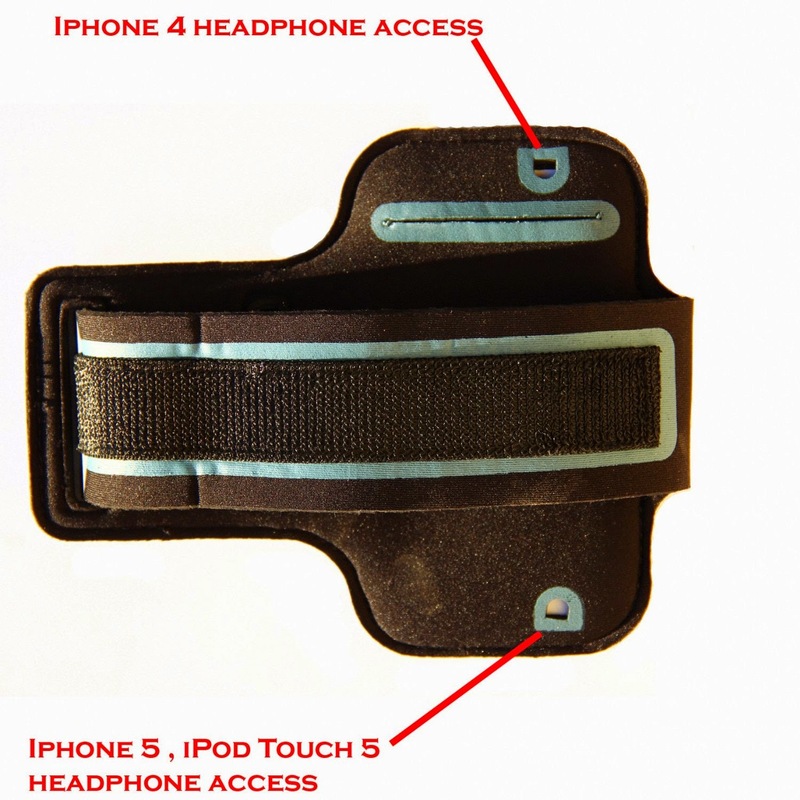 Use your armband with the iPhone 3/4/5/5S/5c and iPod Touch 5. You can wear it over your biceps or on your forearm. The night reflector provides additional visibility for outdoor early morning and evening runs and there's even a key holder which we all know can be a lifesaver. 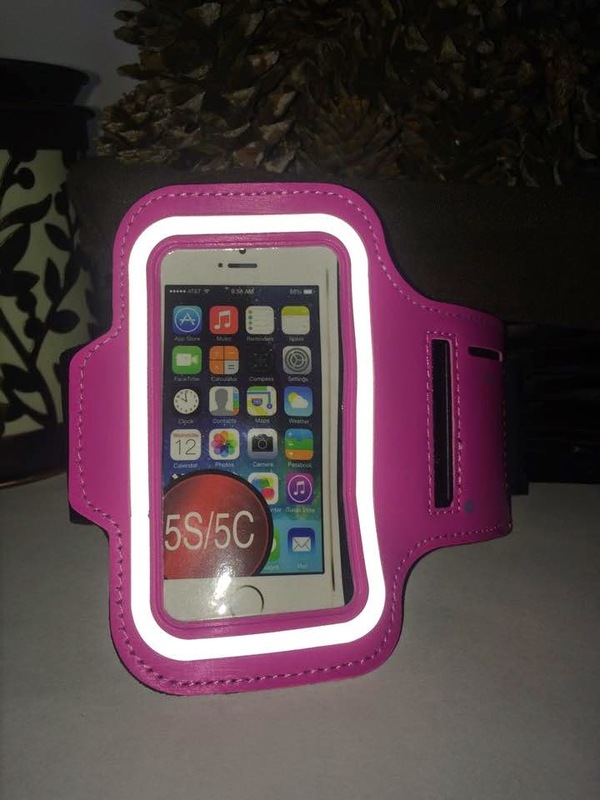 This armband is also great for high intensity workouts, spin class, yoga or even casual walking or outdoor activities. This armband is lightweight and accommodates various arm sizes from approx. 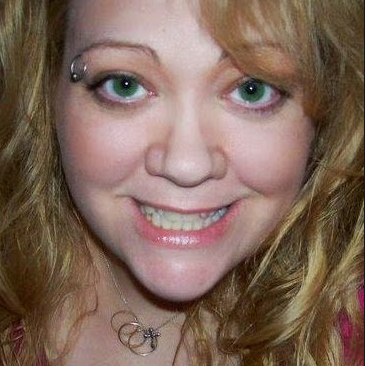 9 to 15.5 inches. Also we recommend that you use this armband without a case. Made of nylon, velcro and neoprene materials. Armband can be safely hand washed and air dried after use. We do NOT recommend machine washing your armband as this could cause damage. Why pay more? This armband is a super deal at an extremely low price. It also makes a great gift idea! Get yours today! 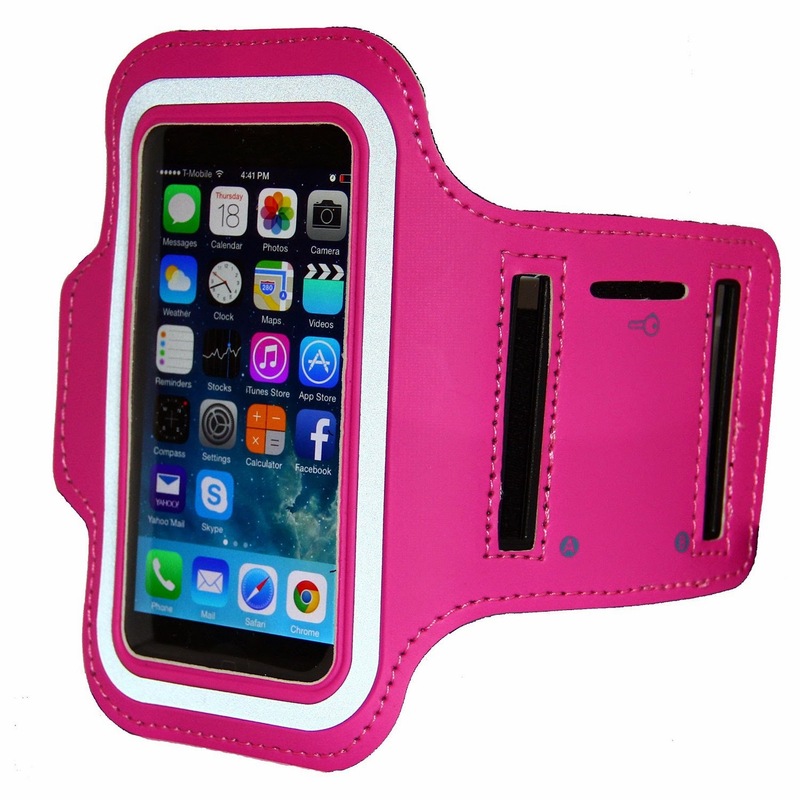 DESIGN: Celebrate HOT PINK with this Armband from i2 Gear! This makes a great gift for yourself (YOU deserve it) or anyone you love! 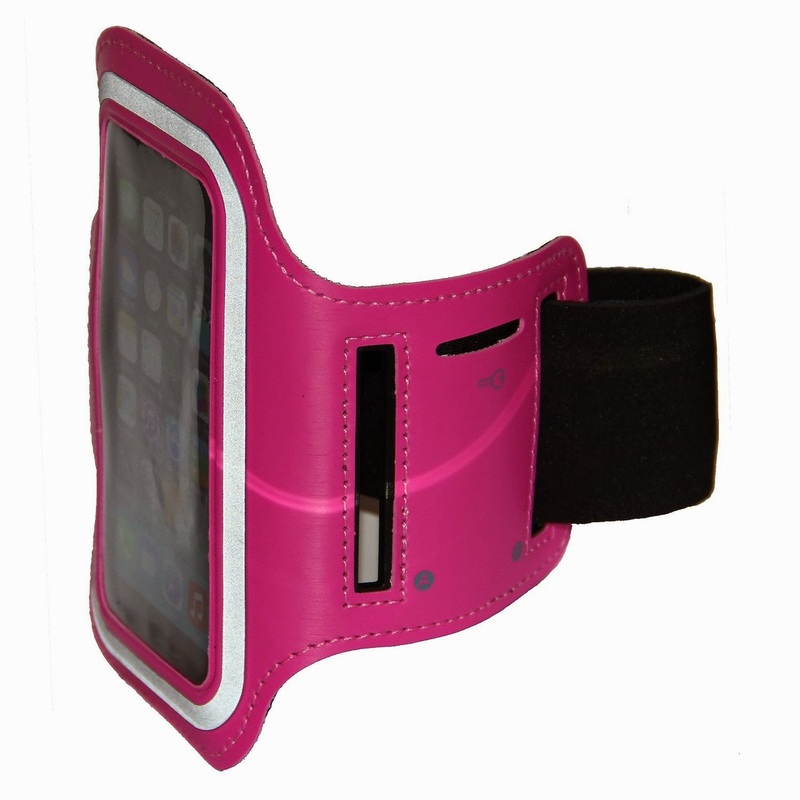 I am happy to try out this iPhone 5 Armband. It is pretty fashionable and fits the iPhone and your arm nicely, it has a tiny pocked for your key so I don't have to carry your keys when I run, go for a walk or am doing work out in the yard. It feels secure on my arm so I don't have to worry about it falling off. I got the hot pink version and it is really cute and gets a lot of attention! This is going to be really nice when we go out on day trips where your hands are full and sometimes don't carry a bag or have pockets to carry your phone. I will be using this for more than just working out.